Feature: Automatic/ mechanical watch with no battery required. 200m water resistant. – First watch manufacturer in China with over 60 years of technical expertise. – Largest mechanical movements manufacturer in the world with annual production of 6 million units. – The go-to movement manufacturer for famous watch brands around the globe. perpetual calendar and minute repeater. Warranty: With Sea-gull manufacturer warranty, please buy with confidence. Phantastic watch in high grade quality. Very fast shipping. 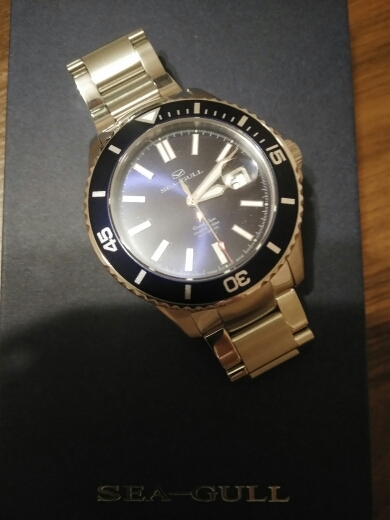 Best watch I`ve ever bought, thanks a lot! Parcel arrived for 12 days. Product quality! Seller recommend! The store has the best of the best service! Shipped very fast. Helped for everything. Product is genuine and as promised. Watch super! Quality High, recommended. Very high quality product. Thanks to the manufacturer and store. Recommend to buy. Watch fine read, face not overloaded, very informative, no stocks the label, arrows, etc. d. -No. All worthy. Apparently, at first glance-value for money. Are in use-the future will tell. Until one day + 7 seconds. The Seller did not write phone number in the shipping address, so a bit lay in the mail. Free very very fast, precision motion is + 7 seconds per day. Perfect watch, description would be top if you see which movement is inside. 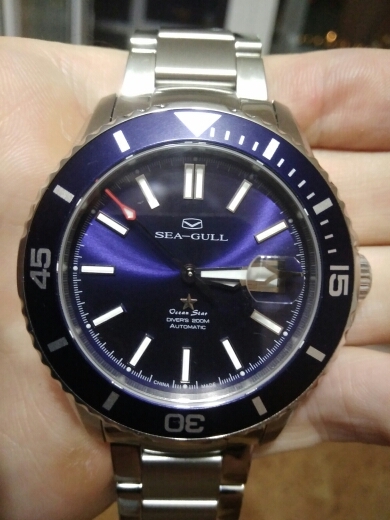 This Sea-Gull ocean star watch is the best made diver watch I seen in a long time. The turning from the crown is one of the best I ever had in my hands. This watch is not a homage but a watch which other firms can use for how to make a top diver watch. 5 stars for Sea-Gull from out of Holland. Keep this watch in the collection for people to buy. I know for sure this will be one that people will buy over a long time. The movement is perfect I like the dial, bezel everything. I have the same feeling as when I got my first swiss high end watch. I like it that Sea-Gull putting China made on the dial. Making a watch like this you can be proud. 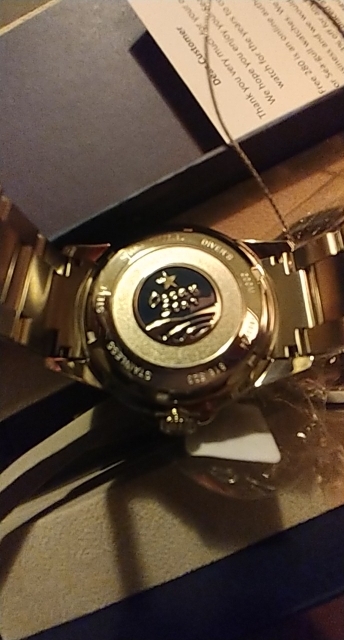 We in Europe and the rest of the world like watches like this go on with making us proud to wear a top made Chinese watch. 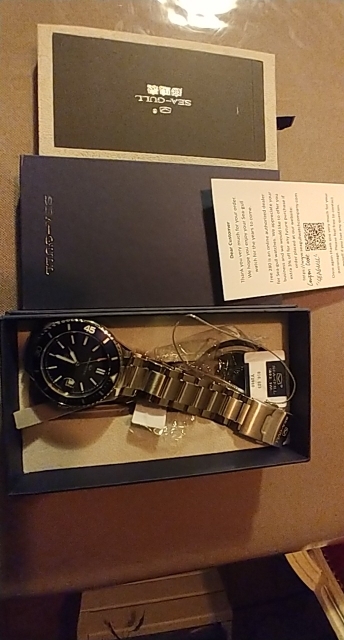 I want to give a special thanks to the store for the fast and correct delivery from the watch. I’ll be back. Items come in 12 days. Well packed match the description, good quality. Seller sincere THANK YOU! this is a beautiful example of world class craftsmanship from China with a proud history of precision manufacturing. i am so very very pleased! the delivery to australia with DHL took much less than the 9 days promised on the contract! everything is exceptional. 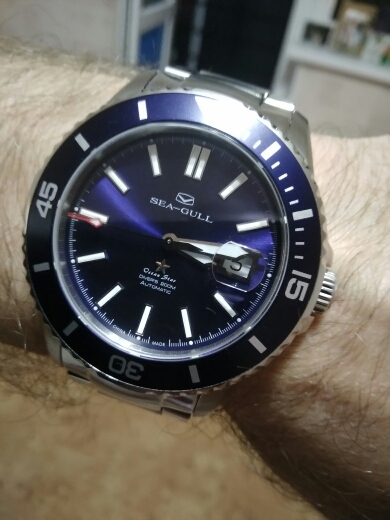 The watch, a pleasant surprise, works very well, the movement superior to many of the watches of known brands has a maximum variation approximately two seconds per day …, very happy, the best mechanical movement watch I have ever had. The watch came as described and feels more expensive than the price suggests. It’s nice and hefty, so it feels solid and the materials, polishing and finishing overall are fantastic.Finally, great store! Perfect communication as all my questions were answered, and lightning fast shipping. Strongly recommended. 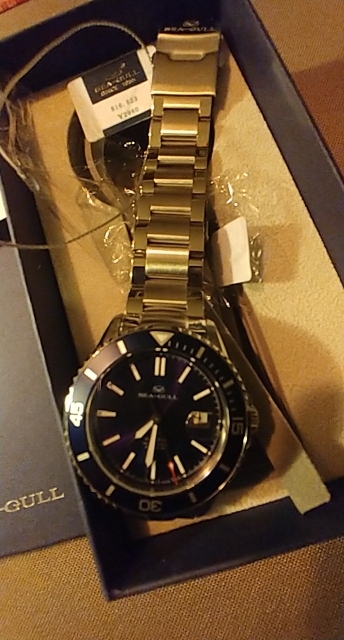 Watch high quality made. Everything Is neat, look expensive and soundly. The Seller and polite. Very happy buying! Very happy shopping! All meet the expectations. Seller-well done! Recommend.